Miami Beach's Mondrian is actually found within the South Beach area, a fifteen story near the western side of the building overlooking Biscayne Bay and the various waterfront neighborhoods like Hibiscus Island and Star Island. Besides its residences, the building also functions as a hotel, essentially offering the best of both worlds when it comes to living and lodging in the barrier island. Depending on whether you're living or temporarily staying there, the Mondrian condo has around the clock concierge or room service in addition to other amenities like private poolside cabanas, various spa services and easy access to the beach. 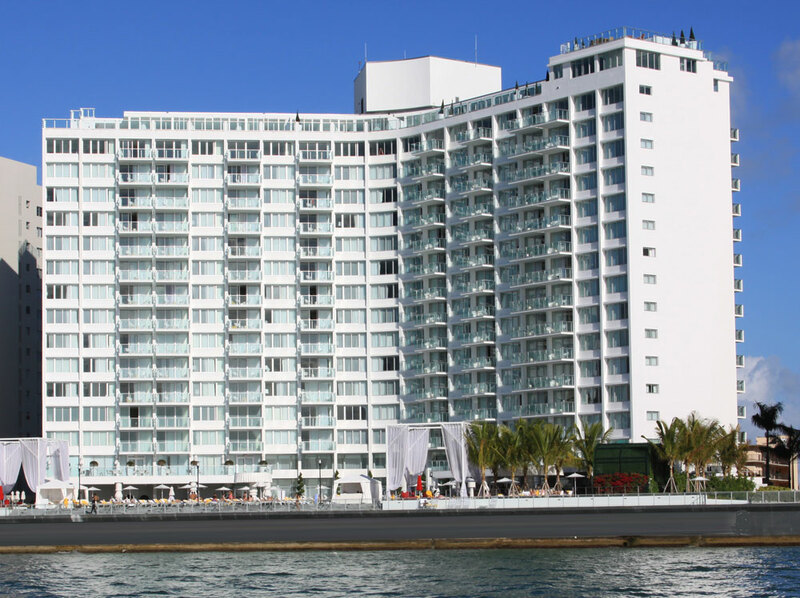 The Miami Beach condos for sale of Mondrian consist of one or two bedrooms as well as studios. The building also has four tower residences plus penthouse hotel residences. Flamingo Park is about two blocks east of Mondrian and it also includes a baseball stadium plus a pool. If you continue further east you’ll reach Lummus Park which extends north and south and runs parallel to Ocean Drive which is next to the park. Lincoln Road has great shopping or you can explore south of Mondrian and visit South Pointe Park. The MacArthur Causeway also provides access to the city of Miami to the west.